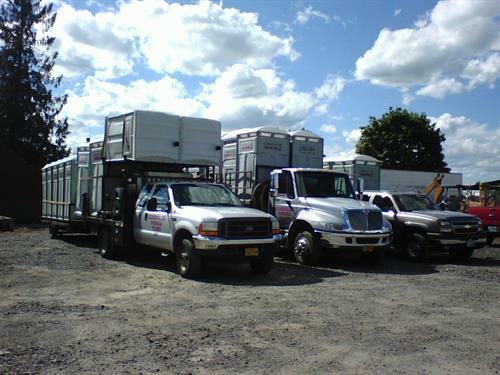 Portable Toilets and Septic Service, locally owned since 1981 we are septic system specialists with years of training and experience! 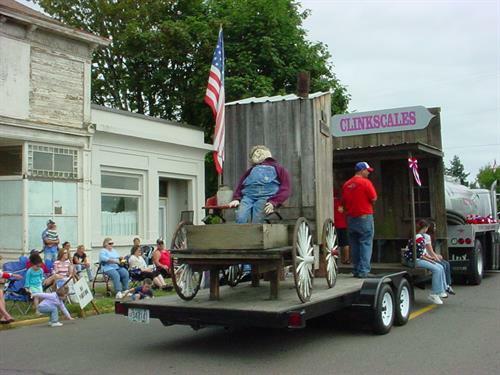 Servicing Clackamas, northern Marion, and southern. Multnomah Counties. Let us help you maintain your septic system and protect the environment through proper maintenance procedures. Have your tank pumped every 3 to 5 years. We provide NAWT Certified Septic Inspections, high tech septic video camera pipe inspections. 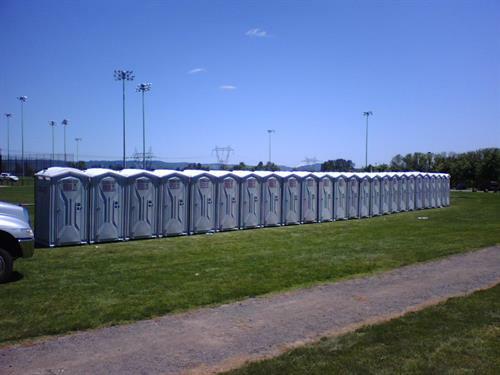 We have a full line of portable toilets and hand wash facilities for construction, special events, private parties, weddings and agriculture. Our unique ''PARTY POTTY'S'' will make your party or wedding more comfortable for your guests! Our ''Elegance Series Mobile Restrooms'' will make your event memorable. With heat or air conditioning, flushing toilets and residential sinks, this is an upscale alternative to typical portable toilets.